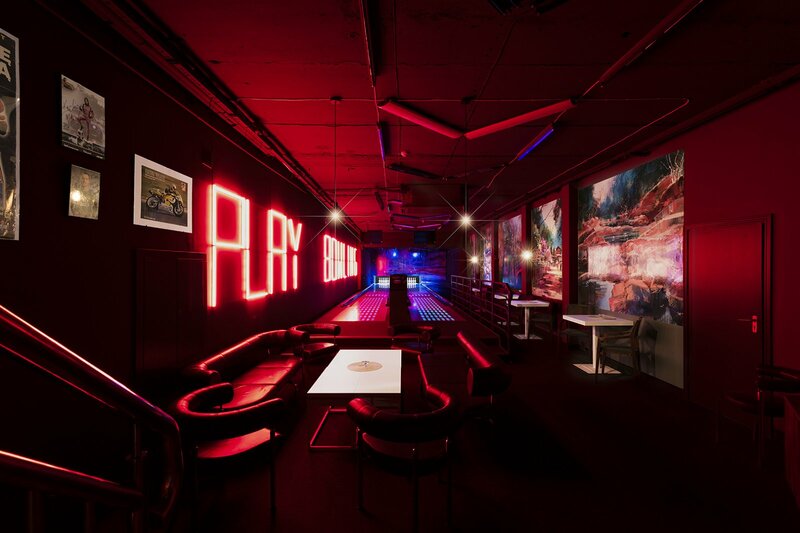 BOWLING ALLEY: beyond all doubt, it’s a place where both families and friends can have a whale of a time. Let the rivalry start! Let’s play! Our fully air-conditioned bowling alley has two modern lanes, so it’s perfect both for individual games and advanced tournaments. 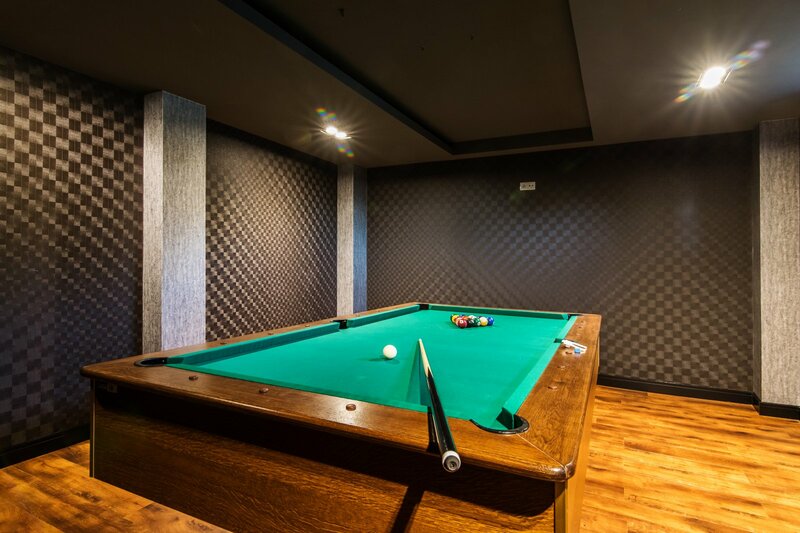 And when you are waiting for your turn to play, you can also visit our billiard room located in the second part of the club or play darts and table football. 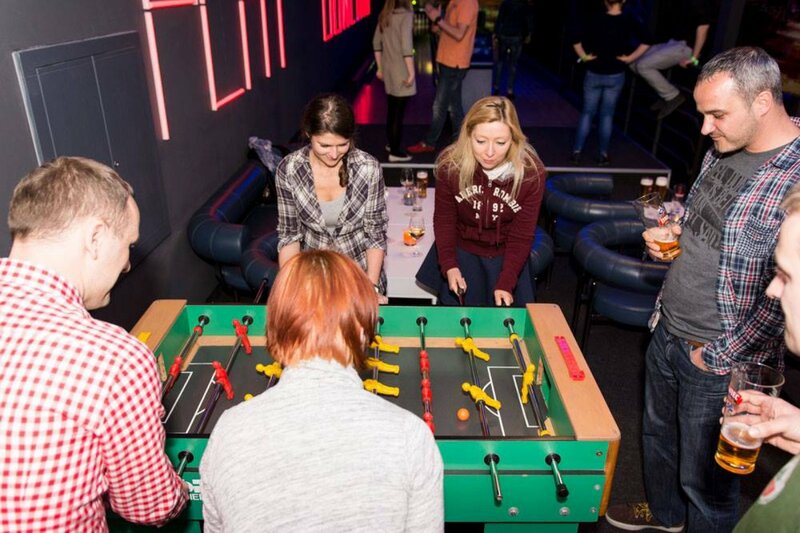 What is more, near the bowling alley, there is also out cocktail bar where you shall find a whole myriad of delicious juices, beverages, alcohols, drinks and snacks. We offer professional equipment for every single Customer, even the youngest one. There are shoes and balls adapted to all the age groups. If you wish to hold a company event here, organize some team building, marketing meetings and special events – we are at your full disposal, always ready to raise to the occasion. With a professionally arranged entertainment schedule and gastronomy offer, everything will go just right. You can book your lanes every day at the reception desk from 10:00 am until 6:00 pm or by calling: +48 87 425 21 00.. The peak of the bowling virtuosity came at the end of the 19th century when the best players established the American Bowling Congress and agreed upon clear rules being in force up to this day.